The Best For My Child: Did the market really deliver? The Best For My Child: Did the schools market deliver? Parent choice, diversity of school provision and the idea of a quasi-market in schools have dominated education policy for the last thirty years since the passage of the 1988 Great Education Reform Act. But has the market worked in the way that was intended? Are schools better? Do we have a fairer school system? Do parents really have choice? 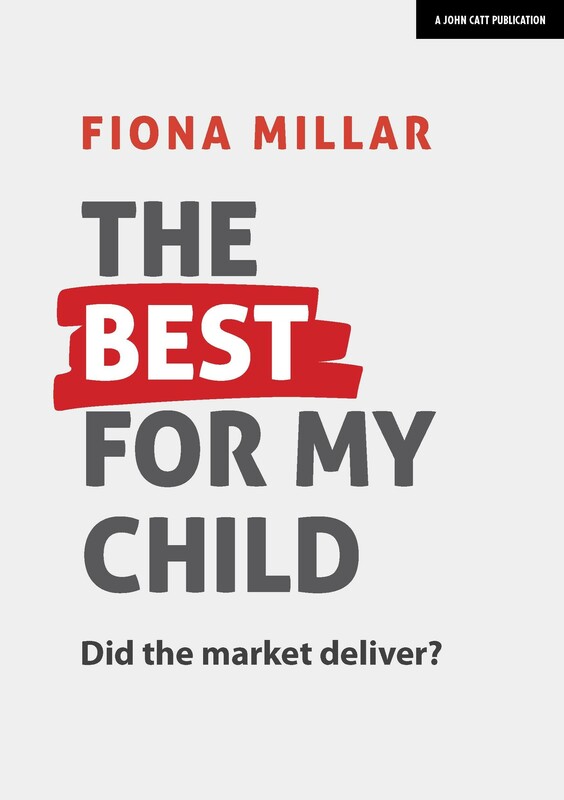 Author and journalist Fiona Millar looks at why these policies have proved so seductive to a generation of politicians and seeks to uncover whether we really are are doing 'the best for all our children'. If we are not, what could and should future reform look like? Fiona Millar is a journalist and campaigner on education and parenting issues. She is a former adviser to Cherie Blair. She contributes to Education Guardian and was a founder of the Local Schools Network. You're reviewing: The Best For My Child: Did the schools market deliver?